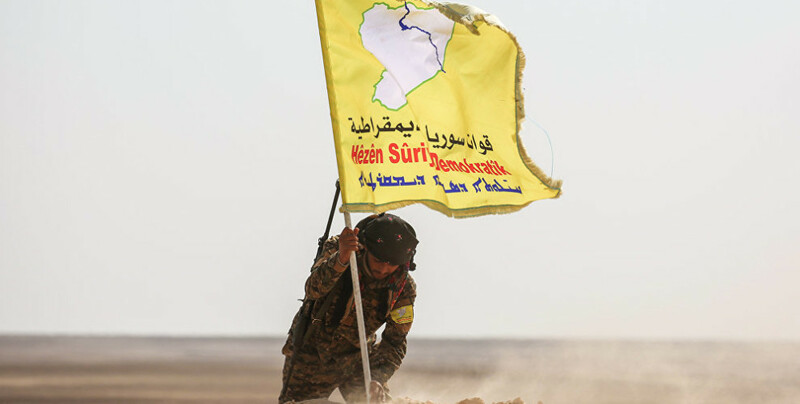 SDF stated that the ‘safe zone’ intended to be formed in North and East Syria must be under international guarantee and secure the rights of all ethnic and religious groups in the regions. The General Command of Syrian Democratic Forces (SDF) released a statement about the ongoing discussions on a 'safe zone' intended to be established in North and East Syria. “Since the day the Syrian Democratic Forces (SDF) was established, we have made great efforts and achieved great victories in coordination with our partners in the international coalition led by US to counter terrorism, represented by ISIS terrorist organization and other radical terrorist groups. Today, we continue our main task to protect all the peoples and faith groups in North and East Syria region. We would like to state that the regions protected by our forces are the only regions in Syria where all diversities live together safely, and that we constitute no danger for any of our neighbors, for Turkey in the first place.